Diane is happily married to husband Dan and lives in Newark, DE. Dianne graduated from Howard Career Center in 1991. She currently holds licenses in Delaware, Pennsylvania, and Maryland. Dianne specializes in Life Insurance & Medicare Supplements. We can only succeed if you succeed. 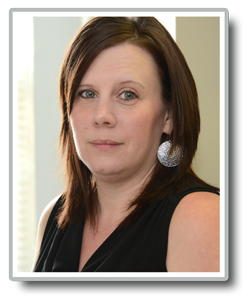 Helping clients build strong futures by having a strong “today” is Dianne’s focus.